The office of former President George H.W. 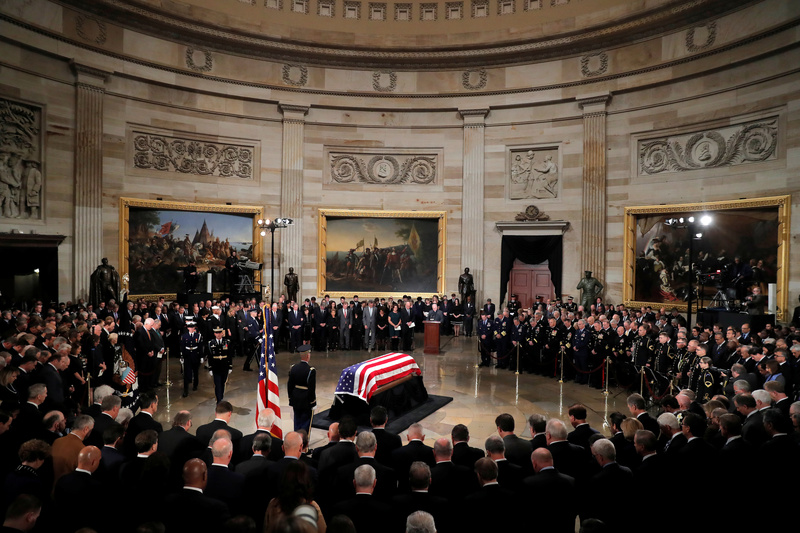 Bush thanked the Trump administration and congressional leadership for their support amid preparations for a Wednesday state funeral. 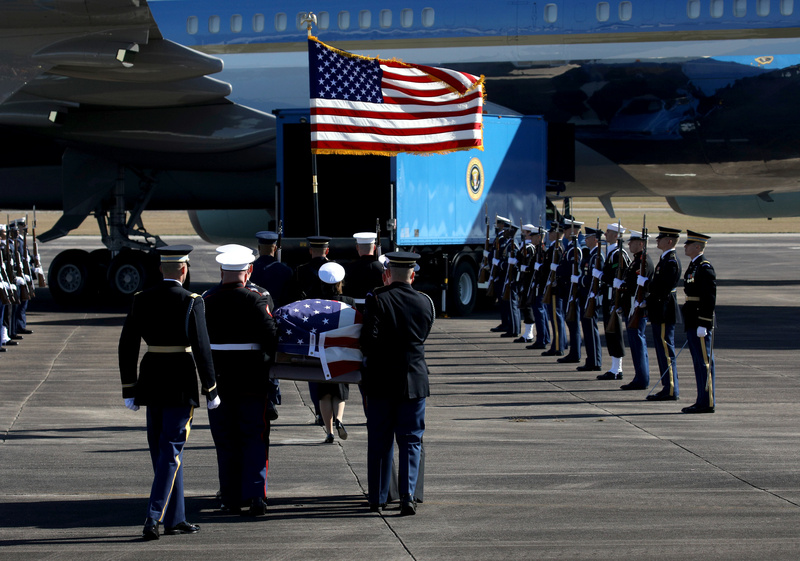 The White House has reportedly accommodated all of the requests of the Bush family, including sending the presidential aircraft known as Air Force One to go pick up his body from Houston, Texas for his funeral.